ACS PA100D Dual PA/Siren 200W Amplifier - Air Comm Systems, Inc. The ACS PA100D dual PA/Siren amplifier provides up to 200W of PA or Siren audio. 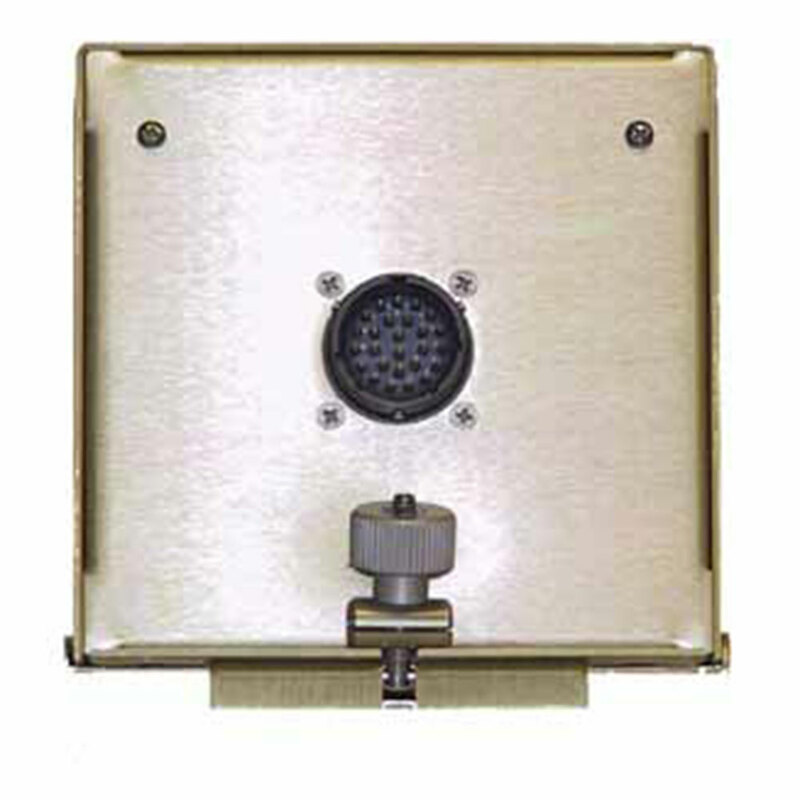 This product consists of a compact remote mounted Dual Amplifier. Built to withstand demanding helicopter applications, the ACS PA100D PA/Siren amplifier offers outstanding performance with minimal weight and space requirements. The ACS PA100D is a proven performer in Law Enforcement, EMS, Forestry and Utility applications, and is approved for use on USFS contracts. The ACS PA100D can be used with any of the External Loudspeakers offered by Air Comm Systems — TS100, TS200Y, and CP100V Modified.